April brought us new bugfix releases of Icinga 2 v2.8 and Icinga Web v2.5. Carsten released new versions for the Grafana module for Icinga Web 2. Christoph updated everything to the latest in his Docker containers. Blerim wrote a thing about continuous monitoring on the Chef blog. The Icinga 2 master instances in NWS now provide the possibility to send Slack notifications. Jens shared insights into pushover notifications. Assaf is working on the Ansible playbooks and gives a peek in to Terraform. Emil released a new version of the check_domain_expiration plugin. 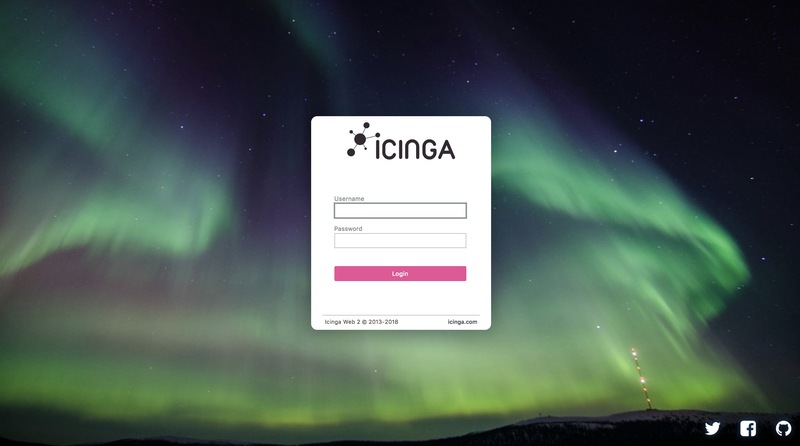 Our community channels brought more insights into Icinga Web 2 and custom service grids, and Icinga 2 with custom filter functions for apply for rules. Simon and Nicolai created the first Icinga meetup in Berlin on May 16th 2018 – make sure to join them!